When they used to arrive by special excursion train from all across the prairies, they took to Little Manitou Lake in small wooden boats. Today they drive by car and play on inflatable dinghies and personal watercraft. 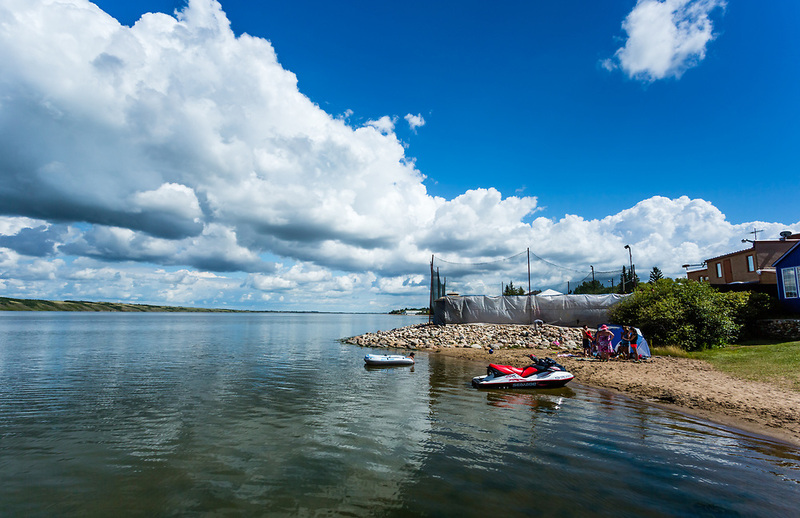 Times change, but summertime at Manitou Beach is timeless.